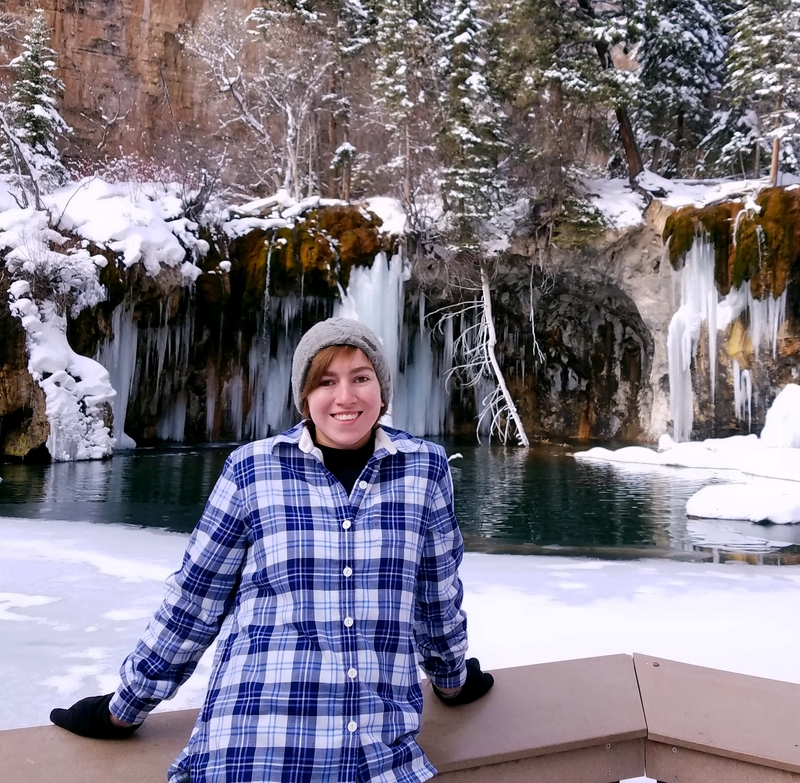 Living in landlocked Nebraska has not stopped this week’s SNR Student Spotlight from following her dreams. Sophomore Camden Oathout takes every opportunity to get her one step closer to becoming a marine biologist. Oathout grew up in Omaha, Nebraska, but has loved water her whole life. “I’ve been fascinated with fish for most of my life and (SNR) has a major that fit perfectly with my interests,” she said. Oathout majors in fisheries and wildlife with a concentration in fisheries ecology and management. The concentration allows her to learn how to manage fish populations and conduct research. For example, Oathout’s favorite class so far was the Fisheries Science Lab, which took place over fall break. “I got a lot of hands-on learning experience and learned more about fish sampling techniques,” she said. Oathout is a hard worker outside the classroom as well. During her freshman year, she got early experience working in the Water Science Lab on East Campus. She was able to turn that into an internship in the aquarium at Omaha’s Henry Doorly Zoo and Aquarium. This year, Oathout helps with a chute re-introduction project with the Fisheries Ecology Lab doing data entry. She is also the secretary of the Wildlife Club. Plus, she studied abroad over winter break in Australia with SNR. “I was able to get exposure to how they manage their marine fisheries and how they farm oysters and salmon,” she said. After graduation, Oathout hopes to take a gap year to get more research experience and then go to graduate school for marine biology. “SNR has been extremely helpful in guiding me with my marine biology interests,” she said. Oathout is the perfect example of getting experience early and taking advantage of opportunities. With all this experience as only a sophomore, we are excited to see what she accomplishes. Read more stories about students pursing their degrees at the School of Natural Resources.